Cruise around town on your own private tour bus visiting a diverse set of local breweries, distilleries and wineries. 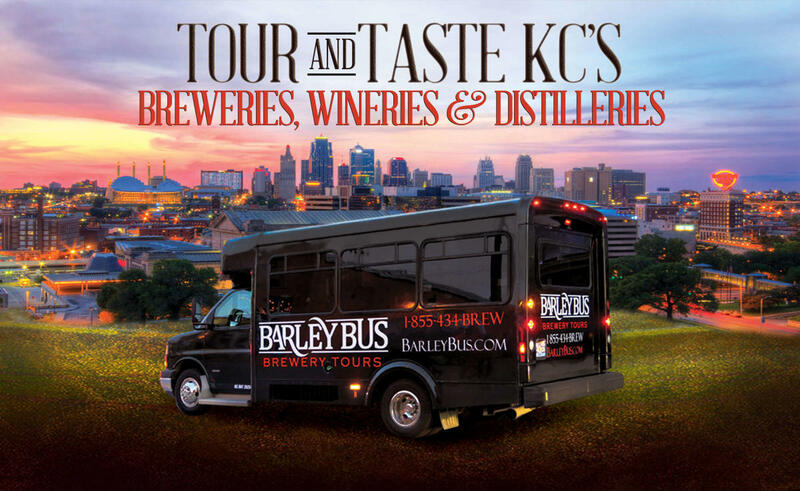 Barley Bus creates a fun, safe and tasty tour of the city's local craft beverages. Go behind the scenes to see how they are created and meet the folks who make them.